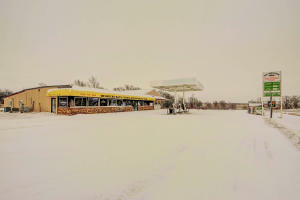 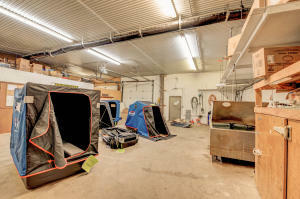 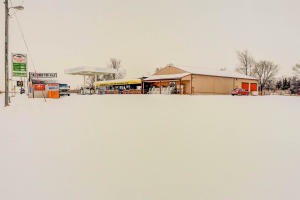 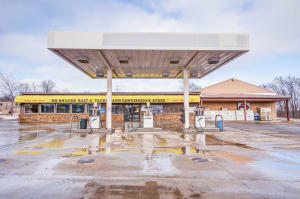 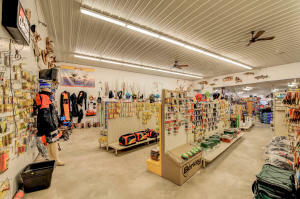 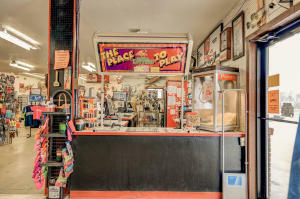 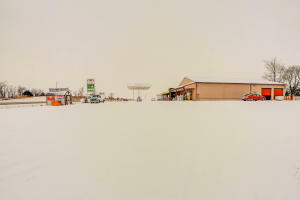 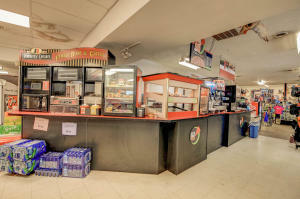 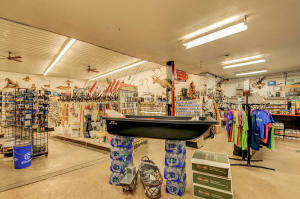 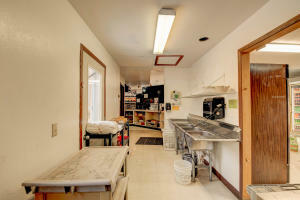 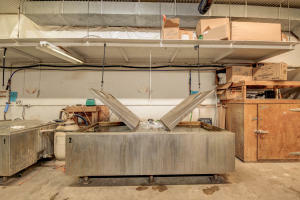 Here is your chance to own an iconic Okoboji business! 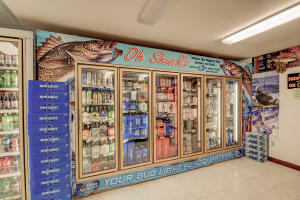 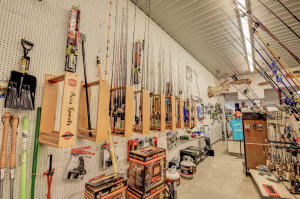 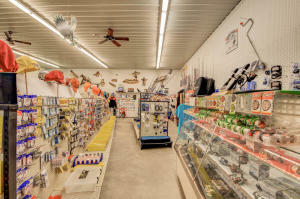 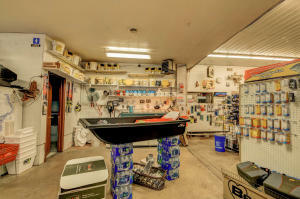 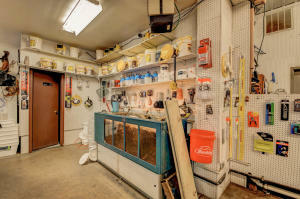 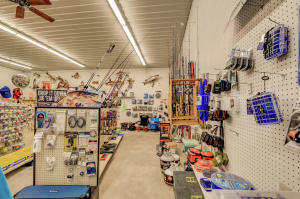 Oh Shucks Bait, Tackle & Convenience has been in business for over 45 years and the owner is ready to retire. 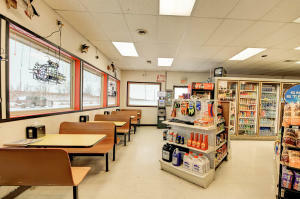 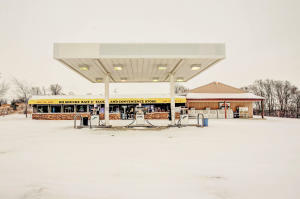 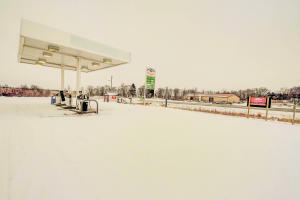 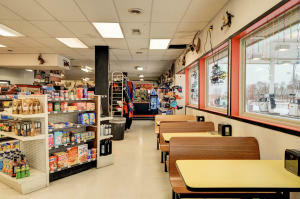 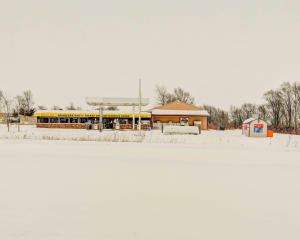 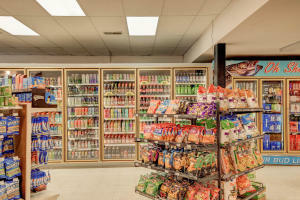 This is the only convenience store and gas station on the west side of West Lake Okoboji. 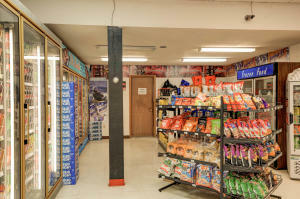 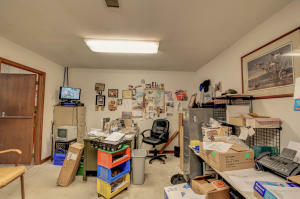 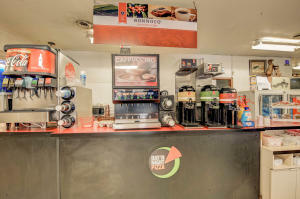 There is plenty of space existing in the building to expand product offerings and also plenty of land for future expansion. 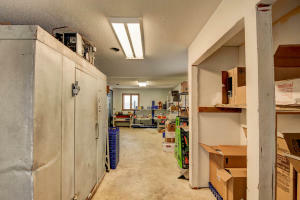 2098 HWY 86 (MLS # 19-76) is a property located in West Okoboji, IA. 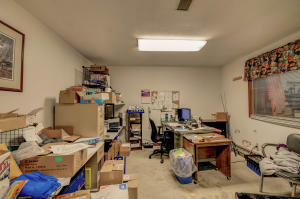 MLS# 19-76 is a Commercial which has N/A bedrooms, N/A bathrooms, is 6112 sqft and listed with a price $649,900 on Bojihomes.com. 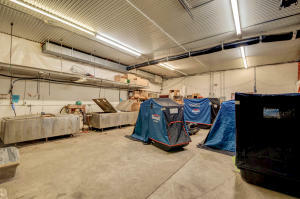 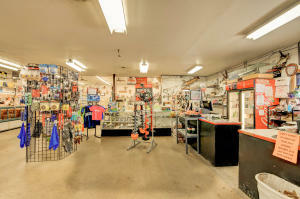 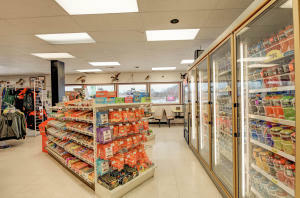 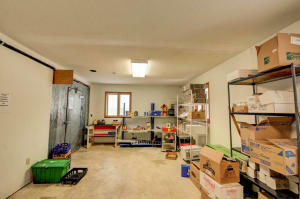 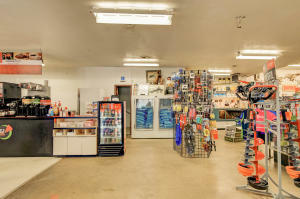 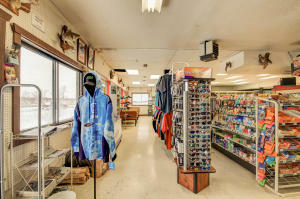 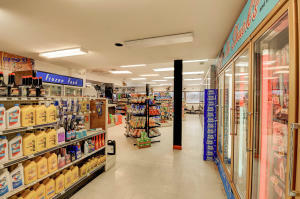 2098 HWY 86 is situated in the area of the Iowa Great Lakes located in Northwest IA. 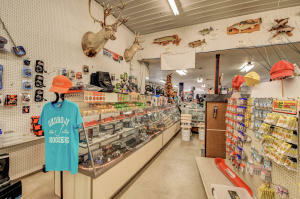 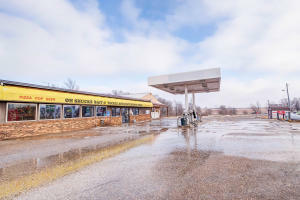 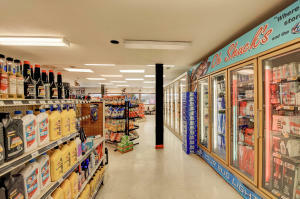 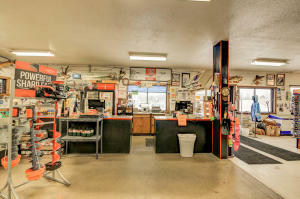 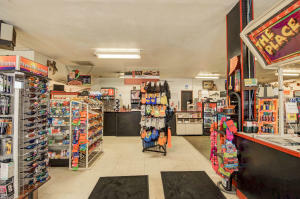 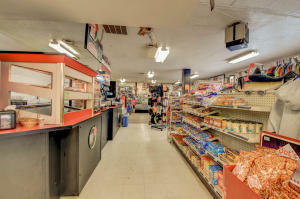 Find detailed information about 2098 HWY 86 , West Okoboji, IA 51351 including interior & exterior features, photos, as well as community and market stats for West Okoboji, IA. 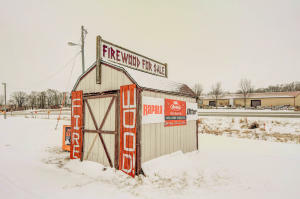 Contact Aaron Jones at 712.320.9442 to receive personalized West Okoboji, IA real estate service. 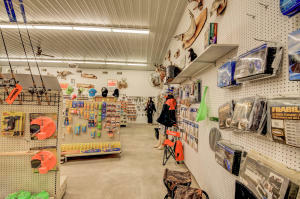 He will provide you information and key facts based on years of knowledge and experience, about 2098 HWY 86 , West Okoboji, IA 51351. 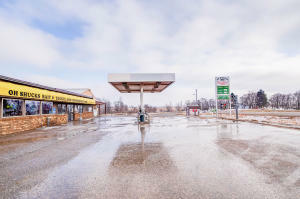 Aaron Jones will also provide you with a comparative market analysis (CMA) for similar homes for Sale in West Okoboji, IA.